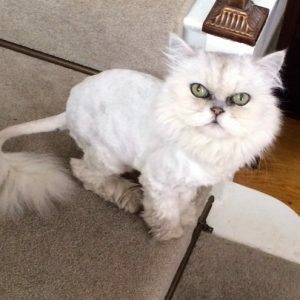 If you are seeking a mobile cat groomer Walthamstow then look no further. The best holistic cat groomer in London and Greater London. Anita will visit your home and treat your cat with the greatest respect. No face muzzles or restraints. Patience and understanding always. Thank you Tom and Duchess for your mobile cat groomer Walthamstow feedback. It will help other clients book with confidence and have total peace of mind.